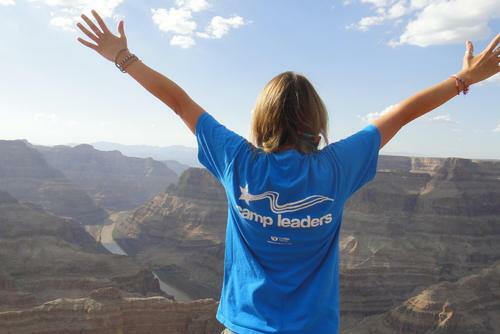 Camp Leaders provides the opportunity for people from around the world, to work with children at summer camps in the United States, and to travel afterwards. Your dream summer job in the USA awaits YOU! 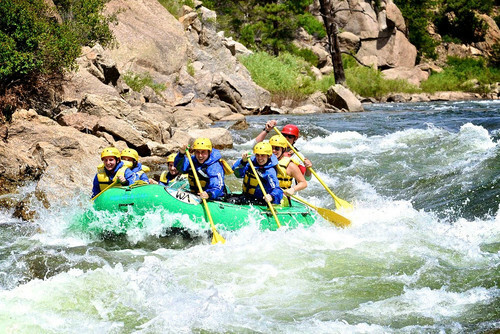 Have an amazing adventure in America this summer with Camp Leaders. 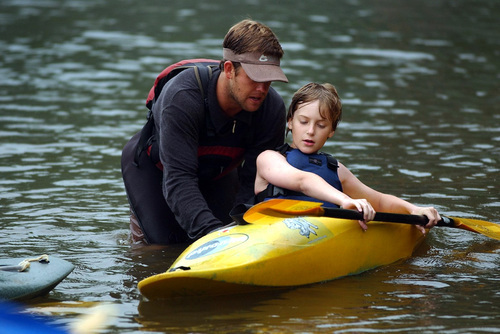 Summer camp is a unique tradition that provides a safe and fun environment for children to develop both physical and social skills. 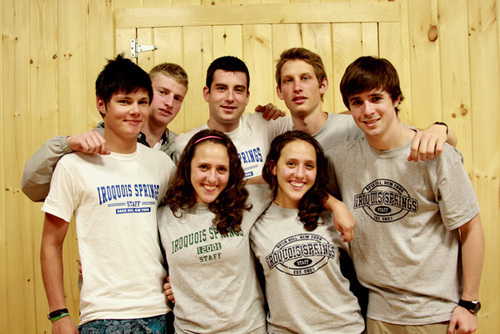 You could be part of an international team working at an American Summer Camp as an activity counselor. 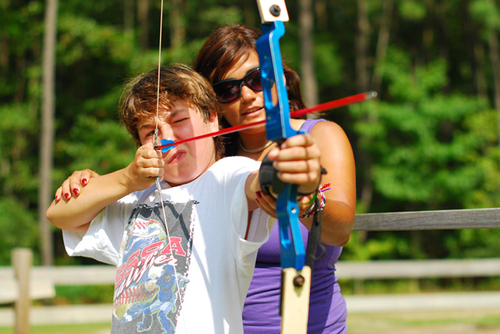 You'll be developing your leadership skills as you mentor and teach skills and activities to young people in America. After camp, you can then continue your journey and explore America with the new friends you'll have met during your summer. Working at a camp will, without doubt, be the most rewarding, challenging and unforgettable job you'll ever have. You'll work hard and you'll do so in amazing surroundings, whilst having great fun, making enough new friends to last a lifetime! 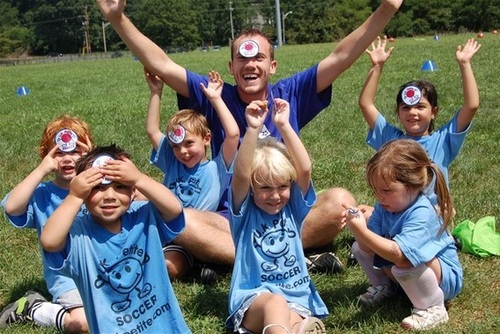 With over 10 years experience in placing international staff at a wide variety of American Summer Camps by choosing Camp Leaders, you'll be choosing a hassle free experience with friendly experienced staff to help you get started on your journey. Explore America! Go With The Leaders! 1. You can head to camp from just £299.00 including your placement, meals & accommodation, medical insurance, our support and much more. 2. You can upgrade and get your flights included too. 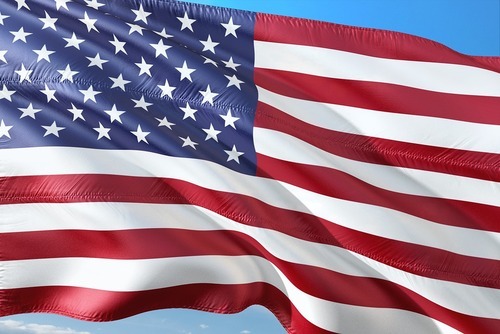 Flighta are booked individually, giving you the option to leave from different places in the UK and you will also have flexibility to change your flights when you are in the USA. 3. 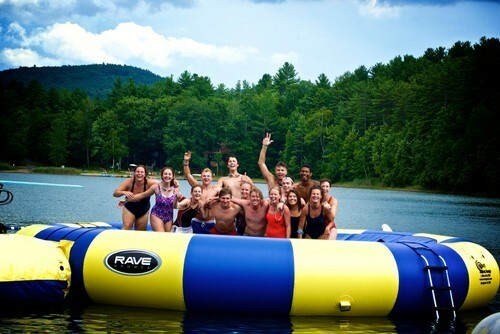 This is their 15th summer sending counselors to camp. They have more staff in our UK office than anyone other agency and have ALL been to camp, which means that they'll give you the right level of help and support throughout the process. It was a delight to work with Camp Leaders Hungary. They were nice and helpful from the beginning, telling me everything I needed to know and helping me with any issues I had. The application process was somewhat complicated but with the help of the agency it was easy to manouver through everything. For me the program fee was €400, which might seem a but high, but considering that the agency booked my flight, delt with the paperwork and made sure everything was in order, it was really worth it. Plus the amount of experiences I gained from my summer in the USA is priceless. All the new friends I made, the cultures I became familiar with, and the beautiful sights I saw made up for the time and money I put into this program. That is why next summer I’m returning to my camp! Ever since I got home all I can think about is going back, so it was no question for me. I knew that if I had the opportunity to go back I would gladly take it. So that’s what I’m doing. And I can’t wait for another wonderful summer. I’m thankful for Camp Leaders for making my summer an unforgettable one. This summer I spent 3 months in the USA - 2 months working, 1 traveling. According to me it's quite a long time and everyone has some ups and downs during it. I worked as support staff in a kitchen (kitchen staff) in a Jewish summer camp. Of course it's totally different than a position of a counselor. But I wanted it because I'm a teacher and I enjoy kids more than enough. Very often it was really hard work in the kitchen but I don't regret anything. But you should know that - this job isn't for lazy people :D. It's great responsibility. It also depends on people you're working with. We had a great international team and a lot of fun in the kitchen. The best time comes after the camp - traveling. Camp Leaders agency is great and cheap. Your flight tickets, insurance... are covered. I would definitely recommend Camp Leaders. Just be careful when picking the position. Choose the one that fits you. Good luck and enjoy your US summer! 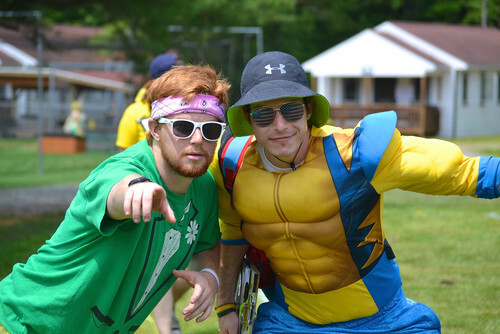 With Camp leaders you can live the summer of your dreams. They help you with everything. I spent my 2018 summer in the USA thanks to this great oppurtunity. 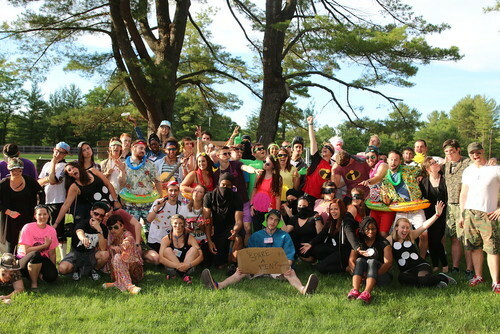 Camp Leaders made the American dream easy to experience. It was the best choice to work with this amazing company. I live in Hungary, so I applied in the Hungarian office. 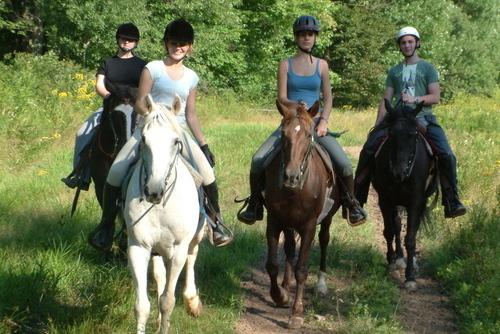 Camp Leaders Hungary is a group with full of reliable, energetic and helpful people. I was working in a jewish summer camp part of the kitchen staff. After the 10 week work, the travel has been started. I travel through the big cities (Seattle, San Francisco, LA, Las Vegas, NYC), it was so much fun! Totally recommend this programme for everyone! For me these 4 months was intense. I was working hard for 3 months. I met people from around the world and developed my language skills. Also i experiance hard work which though me something about myself, people and work in general. I saw a lot of places in USA thanks to this program. Of course there were bad and better days. But to sum up i don’t regret it. I think this was the best decisiom of my life because i made some memories for whole life and this is the most important and valuable thing...to live your life because you have only one. So don’t waste it! Money will return but your time won’t! Best summer of my life. The first period mainly depends on the camp though, the traveling part is just the best thing in the world. Work&travel was something I couldn't recommend more. That was great opportunitie to see America and to feel it's atmosphere. I've been in the most beautiful places I could imagine. Work &travel gives you a chance to do it even if you don't have much money. Campleaders helped me and my friends to learn how it works, they helped us with every formal and informal issue and gave us consideration that everything is safe and ok.
My experience(s) changed my life. I applied to this program and was offered a place at a camp in a state I had never heard of. Little did I know that 4 summers later this would become my happy place where I have made long lasting friendships and unforgettable memories. None of this would have been possible without the help of Camp Leaders and their friendly staff. They guided me from the moment I started my application, through to the visa application and during my time in America. I would highly recommend this company for your next life changing experience... do it now!! I recommend Camp Leaders to everyone! It was the best decision in my life to apply to a camp with Camp Leaders. They helped me a lot all year to get me to my camp. About this summer, I improved my English, made a lot of friends, and had fun all the time. I count myself among the luckiest people to be gifted this opportunity to work at camp, and the impact that I made on their lives was very much clear through the hugs, and the tears of our goodbyes. Nothing can take those cherished memories from me and I hope to God that it isn't the final goodbye. 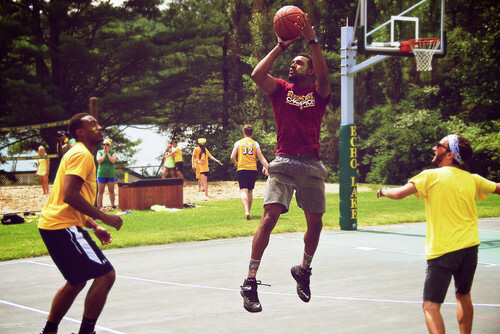 This summer I have been working at Camp Westmont in the USA which was made possible by applying with Campleaders. I love my job here, the camp is the best, we have everything what we need and there are a lot of opportunities to have fun, to play sports like tennis and basketball. There is also an awesome fitness center here also. Food is and accommodation are good. I love the surroundings and the woods around us. I recommend you to go to work in the USA with Campleaders for sure - they are very helpful and really care. When I looked for a job in America I never thought it was going to be as wonderful as it is. Working in a summer camp it’s awesome and so much fun that you don’t feel you are working at all! It completely change my way to see life, confidence, compassion and so many things that you have to experience! I am about to set off for my third summer at camp and could never have done it without Camp Leaders. The service provided is always prompt, and the staff cheerful, informative, and enthusiastic. The website and application process is easy to use and understand, and the detailed notes and guides provided (e.g what to do to prepare for your visa appointment) are incredibly helpful, even as a returner, as it’s hard to remember all of the little details. I would never go to camp through any other company. Thanks to Camp Leaders I have had two of the best summers of my life at Camp Courageous (Ohio) and I’m looking forward to making more lasting memories in just over a month’s time. Thank you everyone at Camp Leaders for all of the help and assistance, and for sending me to camp where I have been humbled and inspired a thousand times over, and made best friends for life from all over the world. 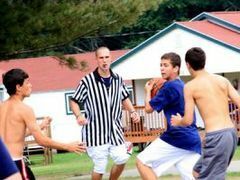 Best summers of my life, had an incredible experience throughout with Camp Leaders. Would definitely recommend. Super organised service, even better experience - once in life you have to do this! 100% would recommend Camp leaders if you want to go and experience working in a Summer Camp in America.I have gone three summers with them and the process was so easy, they helped me with everything and were always on call. Really friendly staff and prepped me well before going over. Honestly had the best summers ever over there, made so many new friends and memories. Big big thanks to Camp leaders for making it all happen!! I had the best summer of my life last year. I've always dreamt of visiting America, but I could not afford the travel. Then suddenly I got interested in the event in my city. I knew what kind of promoting event it will be. 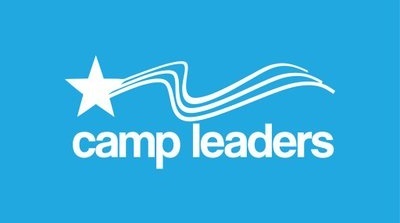 I spoke to ambassadors about position as camp counselor and when I came back home I registered to Camp Leaders' website. Since then everything was a long process full of formalities. However, I decided: It's now or never! Do or die! And I've done all the steps, I even went on 7hours journey to get to know Camp Directors from the USA. Although Camp Leaders process to get the employment and go to America was time consuming it was worth doing. It became easier with their help and I felt like I live by it on daily basis. I only visited four States but I wanted to explore them properly. In America I realized that I have so many undiscovered dreams that are waiting for me to make them come true. I gained much more confidence, leadership skills and courage. I overcame fear of hights and went skydiving with my group from Poland. I've done many crazy and extreme things that I would never be courageous enough to do at my country. 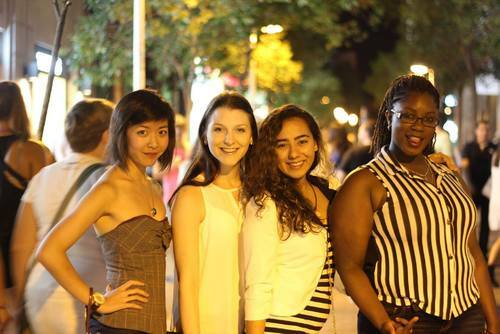 I am thankful for having the opportunity to travel in United States and meeting new people from around the world. I am so overwhelmed about how great Your organisation is. I got so much help from Camp Leaders team in Poland. Thanks to them i made my dreams true and in this year i am coming back. Seriously it is the best what You can get from life so if there is anyone who's reading this and hesitate if it's right choice and if it's safe, i can recommend it to everyone from the bottom of my heart. I am so so happy i could join to my happy camp family i met so many great friends for life and i keep in mind all of those great adventures in usa. I am so so in love in everything what camp gave me. Camp Leaders do a good job in helping people to work and travel abroad, they really are amazing and I don't have a bad word to say about them. I didn't though have a good experience at my camp in Arkansas, it was an Orthodox Christian camp and they treated us like children. They took our phones away and we could only use the computer for an hour per day which made it difficult to keep in touch with family back home. If we also didn't choose to go to bible study we also couldn't use computers. Travelling after camp was amazing and I'm very happy for my experience in the United States. 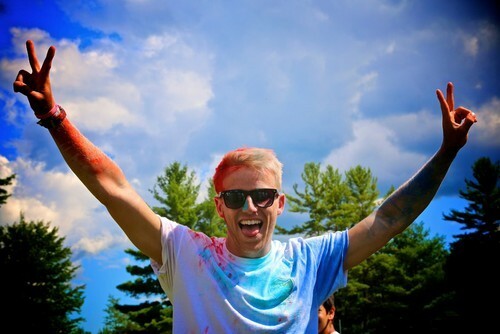 I also met lots of other people who loved their camps so again it really depends on the camp to how your summer goes. I just recommend choosing your camp carefully and if you don't feel comfortable don't accept the placement, I wouldn't want other people to be placed at a religious camp and really not like it. I've spent the last summer at the US participating at the campleaders program. Their logo is 'summer like no other' and the experience what they gave me was true to this. The team was so well-prepaired , helpful and kind. I'm about to spend the next summer with them again and I think this is the best recommendation what I can give. It was one of my best choice to join Camp Leaders and spend a summer in the USA. I had a chance to get to know a new culture and make friends all over the world. I spent 12 weeks in the camp. It was the best 12 weeks. Even we worked so hard, we had so much fun. 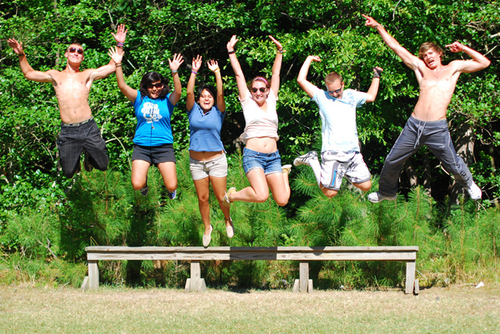 If you yould like to have a memorable summer join Camp Leaders. You will not regret it. Camp Leaders helped me reach my Gap Year dreams of working at a Summer Camp in USA. They were so professional from the first minute I applied until the minute I arrived back on home soil! I have recommended this company to many people since returning and they have all relayed to me that they had the same positive experience! Summer of 2017 was the best one of my life. I met a lot of amazing people, I learnt a lot about different nations in the camp. I was a member of great housekeeping crew and I loved working with them. I enjoyed every single day there. And after 70days in the camp I discovered beautiful places in the USA eg. New York, Los Angeles, Las Vegas, Grand Canyon, Washington DC, Philadelphia, Niagara Falls. I will never forget those days, they gave me memories for a life. A truly recommend to everyone to participate in this super program. In 2015 took the leap to go travelling by myself, first step summer camp. Working at the camp was magical, the people from all around the world you meet and the lives you change. Wish I could go back, just work commitments have made it a little difficult. The most incredible summer! I was a last minute recruit & camp leaders helped me every step of the way. I was so nervous, especially with the visa but they were so patient. It was the most amazing summer. I cannot wait to go back. You really do meet the best people ever. 110% recommend going. 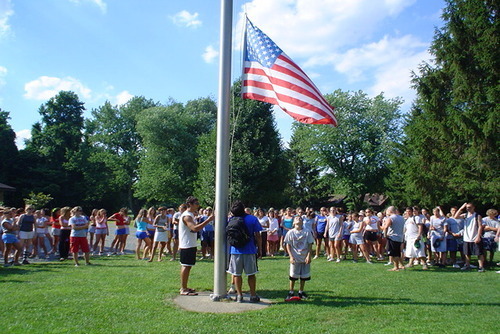 The summer I spent working at an American summer camp, was the best thing that has ever happened in my life. And the process to get me there, was smoth and easy with the constant support of the Camp leaders team. I went in expecting to teach many new skills to willing participants of the summer camp sessions, but was rewarded with learning millions of new things that have helped me in everyday life since being home. The friends you make, the activities you participate in and helping the numerous kiddos through their first adventures is something you can’t put a price on. When I was looking at doing Camp America I came across Camp Leaders and spent a summer working in West Virginia. The whole application process with Camp Leaders was really easy and I got placed at Camp Hidden Meadows. Camp Leaders even had people come over to camp to check all the staff were enjoying the experience. I'm now working in Canada through their partner company Smaller Earth and really loving it! Best Summer of My Life! 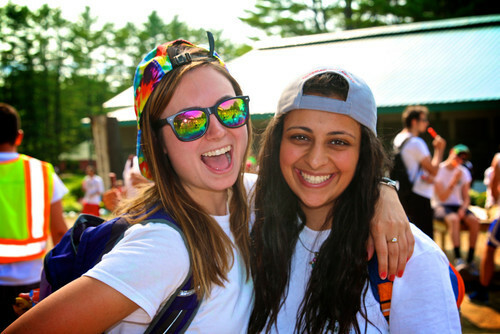 I have spent 5 summers working at a summer camp through Camp Leaders. The experience of living and working in the States has really enriched me and has given my a second home. I have also made lifelong friends! 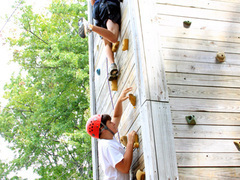 Have you booked with Camp Leaders ? Please share your experience and submit your review.